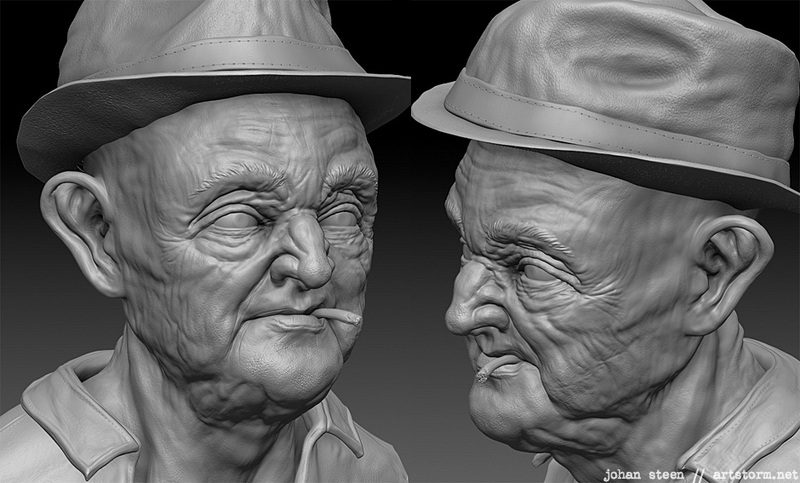 Here is a collection of images from a character sculpting session I had tonight. 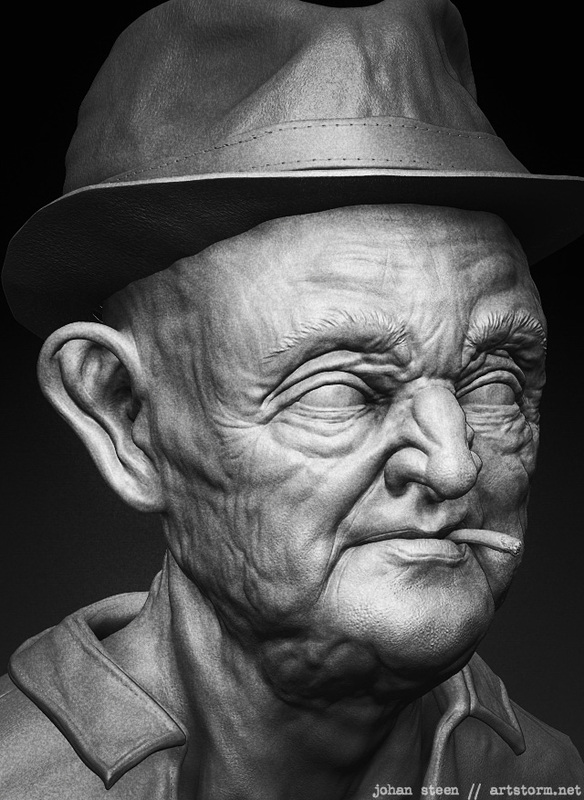 All images are screengrabs of the ZBrush canvas with some post processing done in Photoshop. 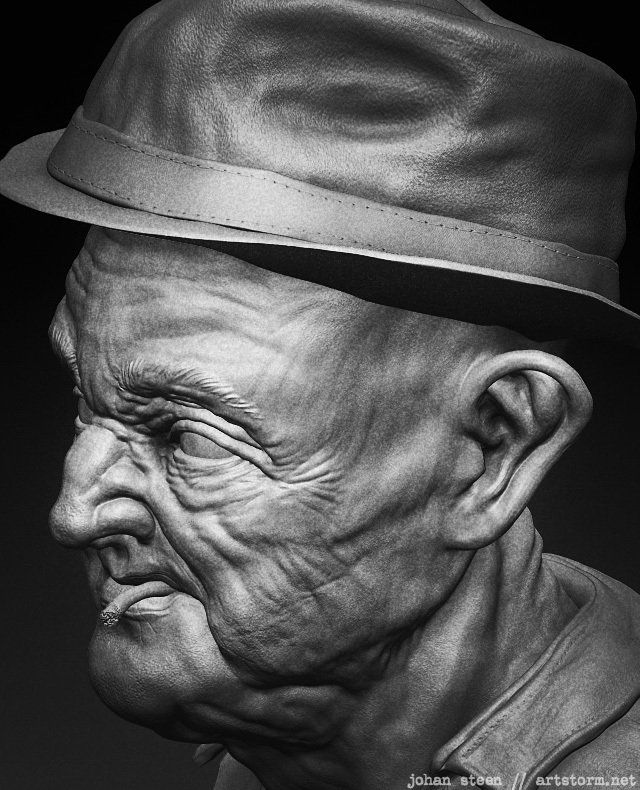 I sculpted this guy from a bunch of ZSpheres without a determined destination. I didn’t use any references this time but let the character design come to me as I went along. 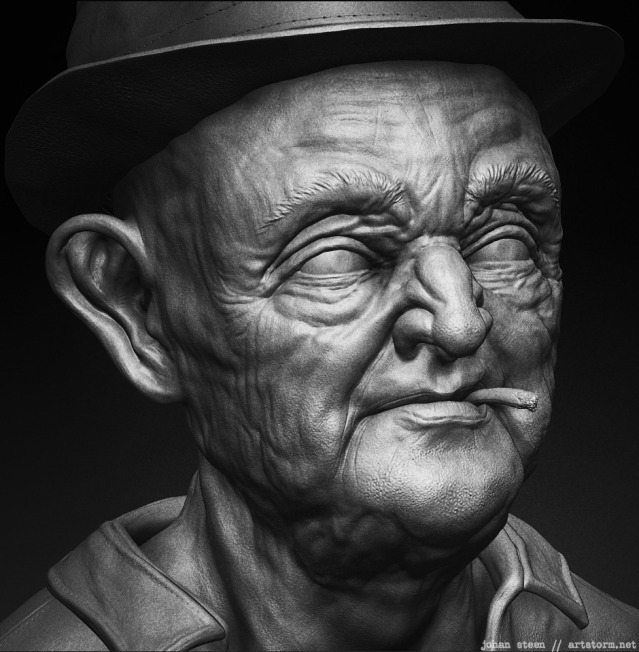 That’s one thing I really love about ZBrush, the freedom to just let the juices flow. 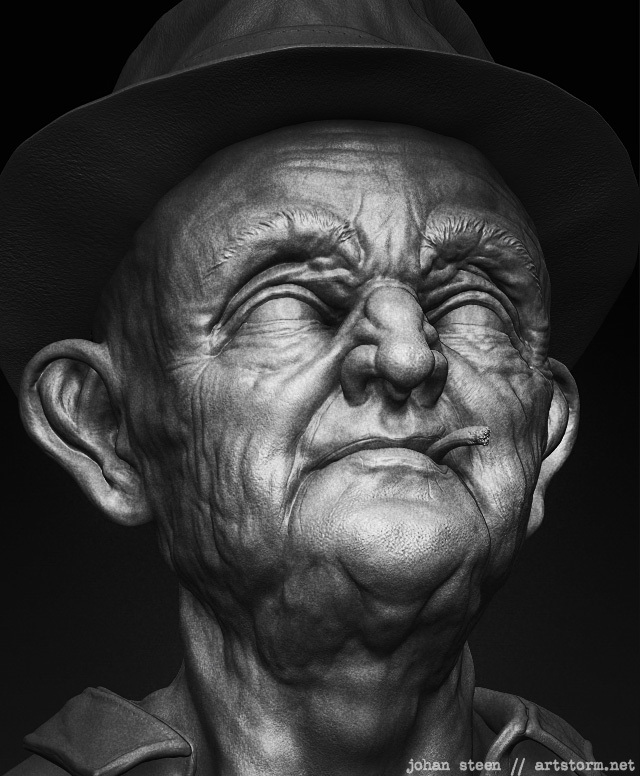 I GoZ:ed into modo a few times for geometry additions, new SubTool basemeshes and clean ups. Really very great work… Awesome….. You rock!!! of the domain name artstorm.com. You are so freakin amazing! This is inspiring and beyond!